A new study examining the use of green infrastructure in 5 communities considered leaders in the field – Singapore, Berlin, Philadelphia, Melbourne and Sino-Singapore Tianjin Eco-city found that all of these geographies face similar challenges regarding the implementation of green infrastructure. In particular, space and cost restraints and barriers for inter-sectional cooperation and stakeholder collaboration were noted. The authors recommend a balanced approach between top-down and bottom-up planning. 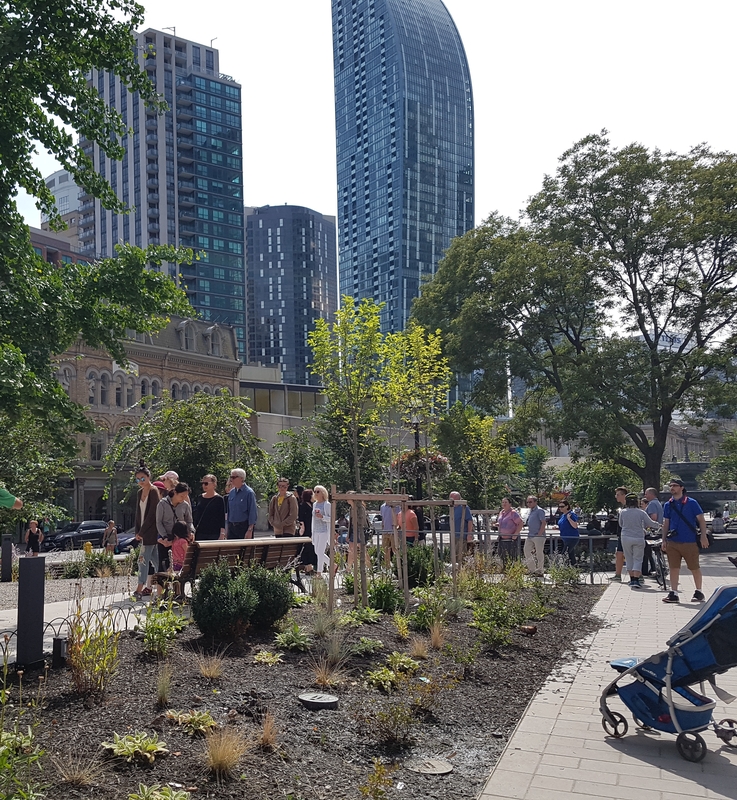 They note that all 5 cities have lessons learned in green infrastructure policy, pilot project programs and incentive programs that can be applied elsewhere. Read the abstract and purchase the article here. Recent research out of the US Forest Service assessed the opportunity for foraging from New York’s urban forest. Results show a substantial supply of provisioning ecosystem services from woody plants in the city. This recently published paper examines the links between urban landscape types, socioeconomic conditions and quantities/qualities of green and blue space. 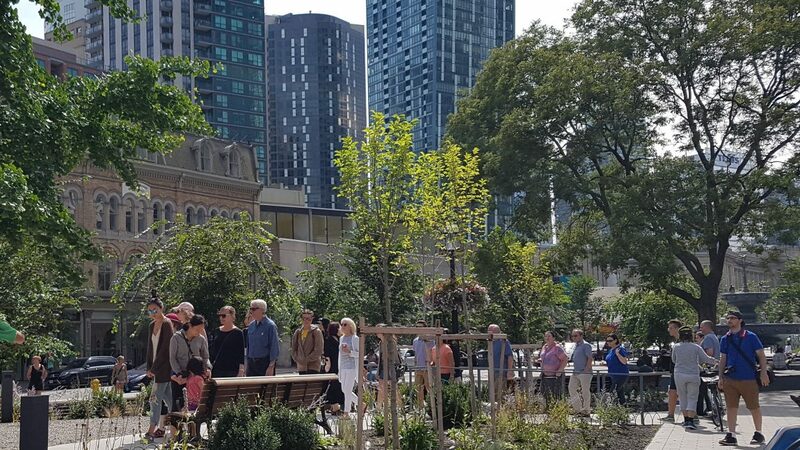 The method developed by the authors can be used in other communities to incorporate social-ecological systems into green infrastructure studies for health and well-being. Read the full article here. A new document from the University of Maryland was released to help smaller local governments to evaluate the benefits of green infrastructure. It details how combining green and gray infrastructure systems allows local governments to lower costs, solve systemic water challenges and enhance a community’s quality of life. Read the paper here.